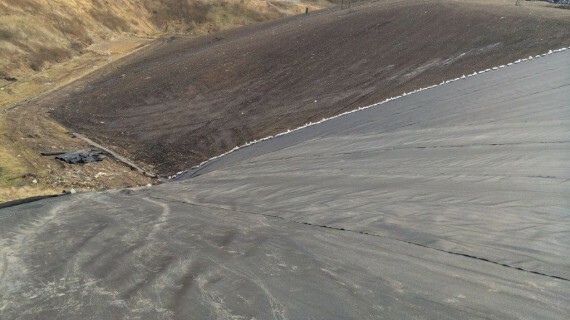 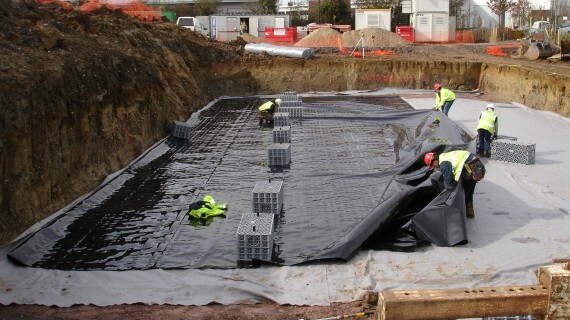 Stormwater Management Ltd design, supply, and install a wide range of waterproof liner systems for all types of application. 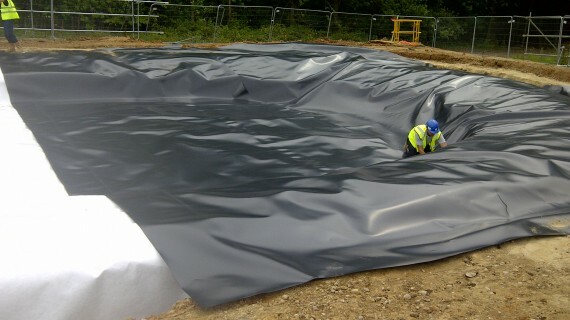 Our standard range includes Aquablock HDPE & LLDPE liners, Bentotex GCL, Flowtex Protection Fleeces, and Firestone GeoGard EPDM. 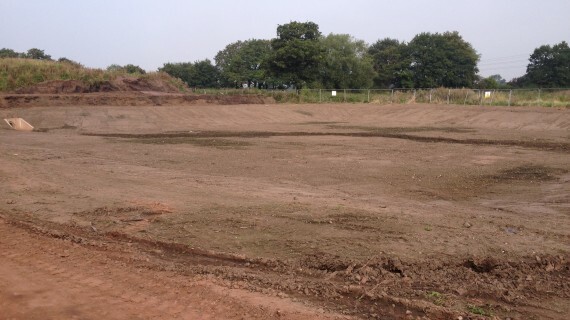 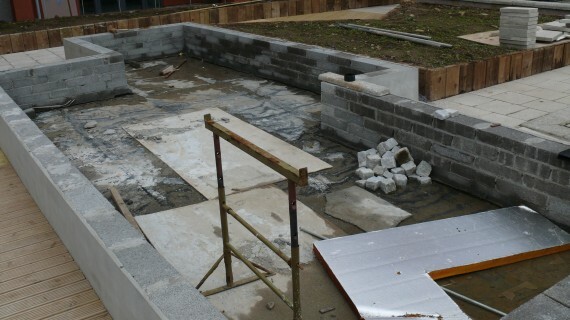 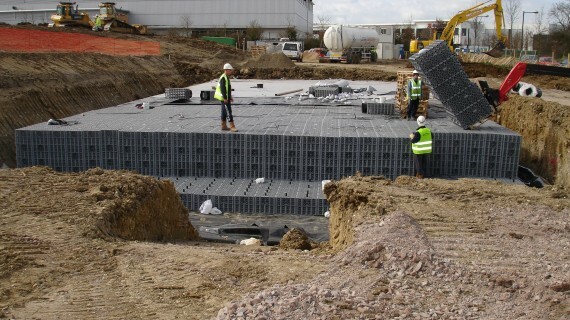 Stormwater Management are members of Construction Line. 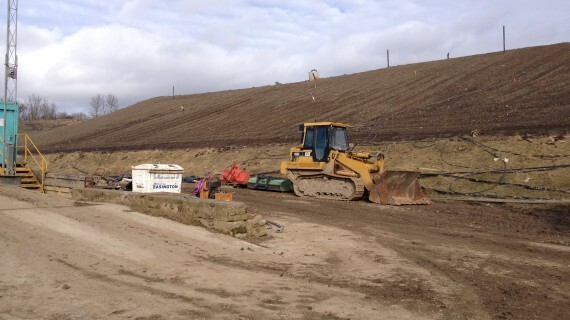 All operators are T.W.I. 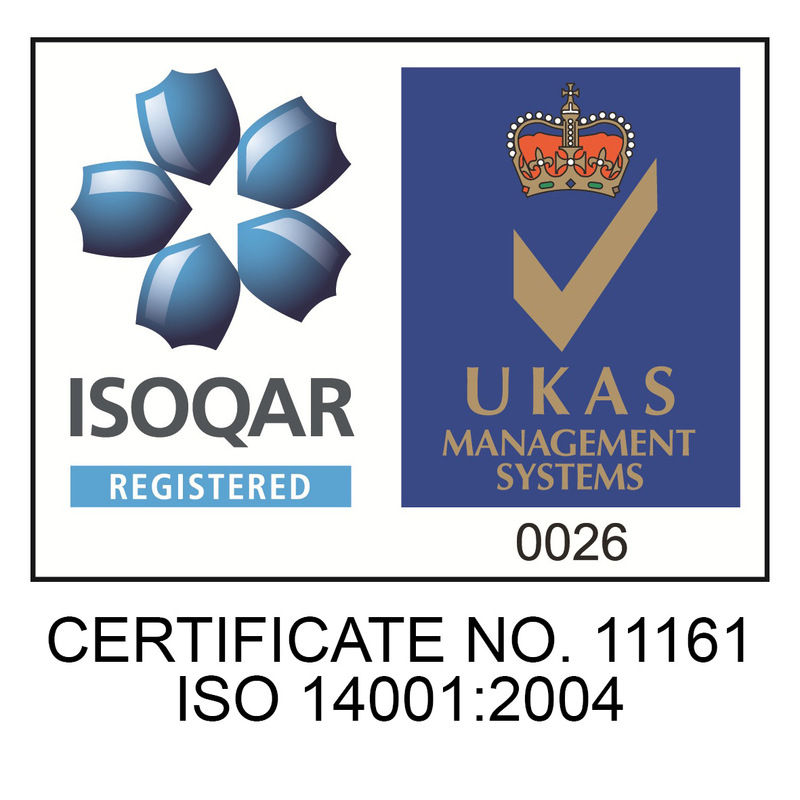 certified and all installations meeting the exacting standards demanded by current guidance and testing requirements. 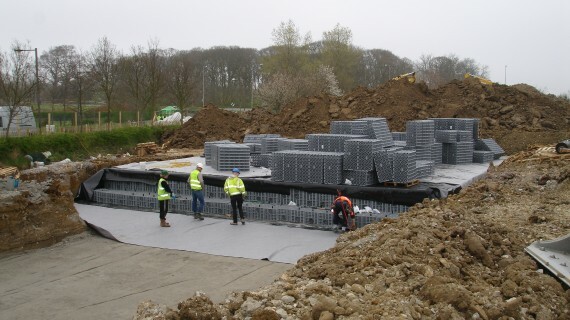 Stormwater Management are CIS5 registered and this permits us to carry out all types of sub-contracts, we carry product, employee and public liability insurance. 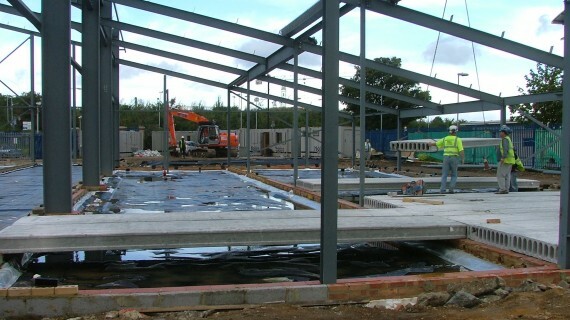 All operators and supervisors are CSCS holders. 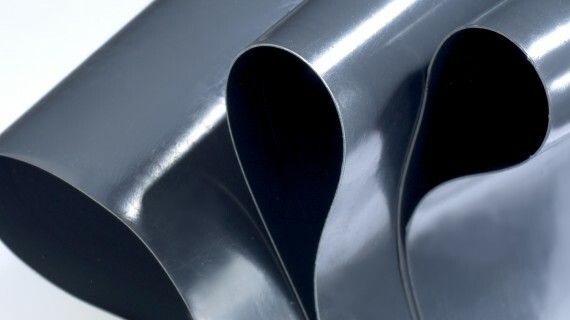 Our liner installation package includes for all welded joints to all seams and pipe penetrations using twin wedge welding technology where appropriate. 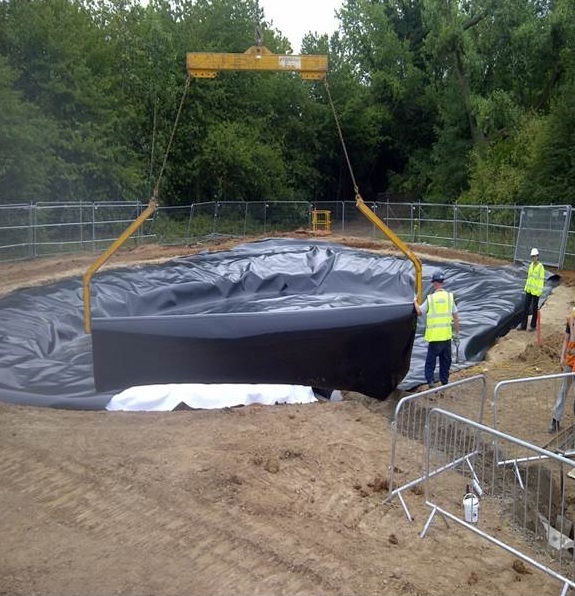 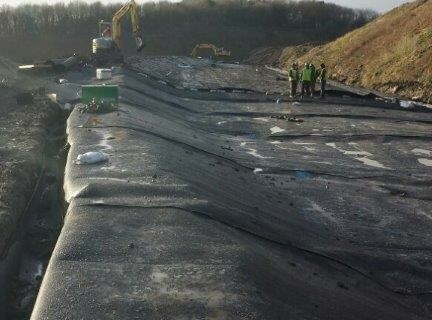 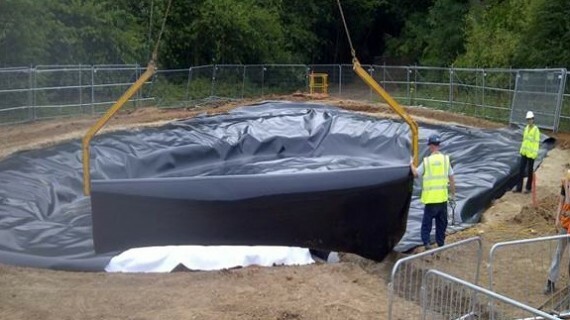 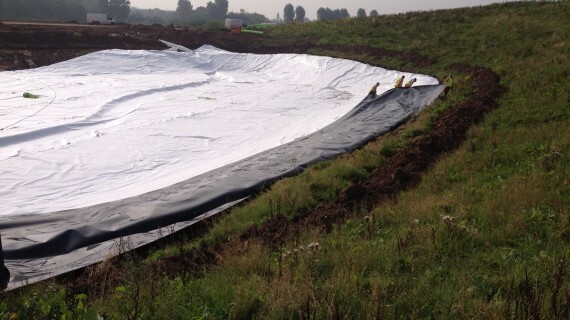 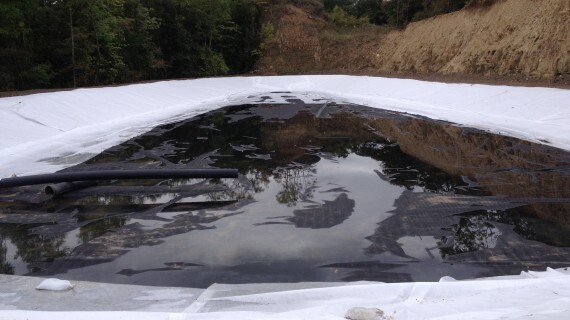 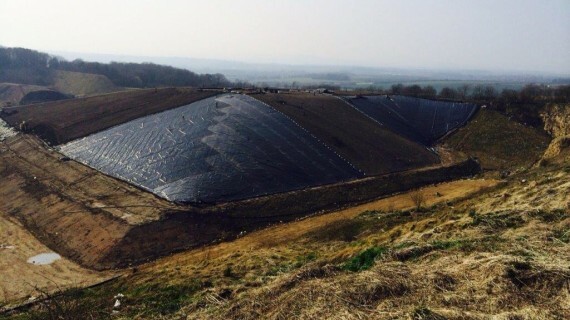 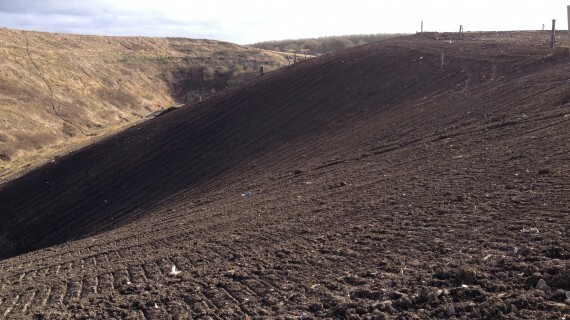 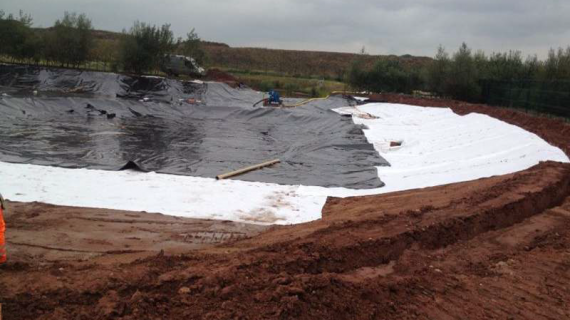 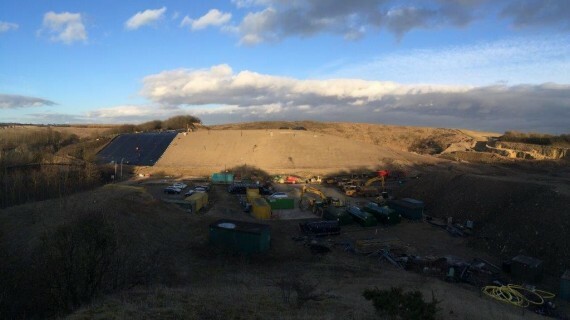 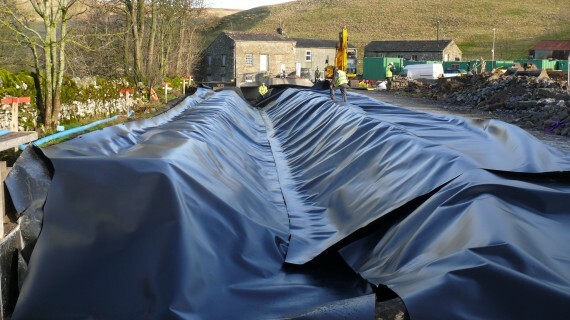 Professional installation of waterproof liner systems is vital to the integrity of any water storage system something that has been widely recognised in the National Standards in the Flood and Water Management Act. 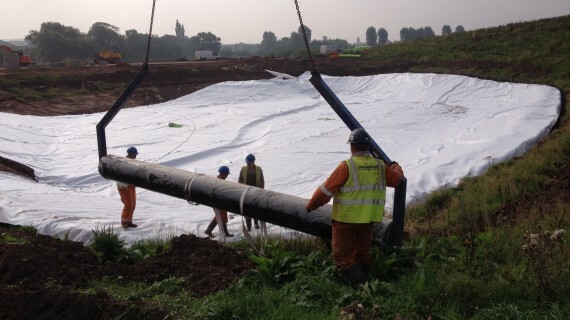 Taped jointed systems, and inferior membranes can easily fail causing potential leakage and pollution – under the new principle of ‘polluter pays’ this is an important consideration in the success of any drainage system. 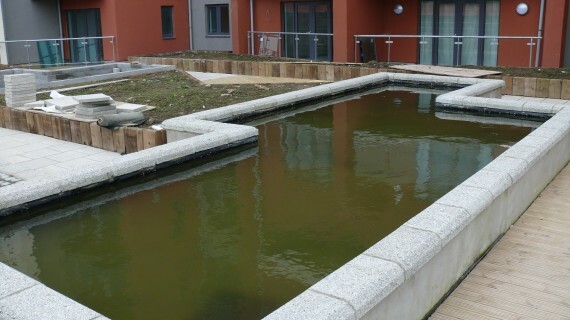 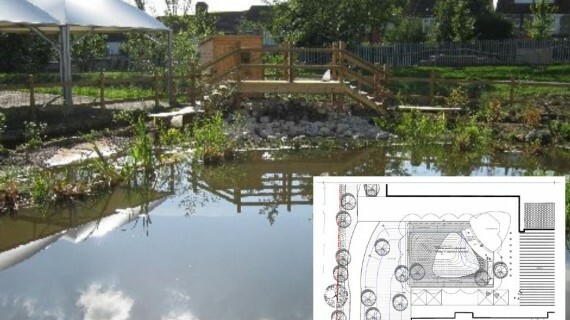 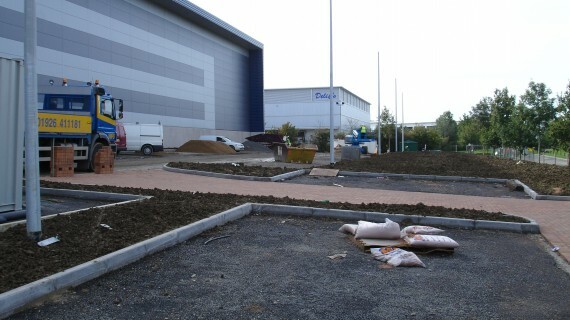 Stormwater Management provide full technical support from design right through to installation and commissioning – from liner selection, design and drawings we aim to provide customers with all the relevant data. 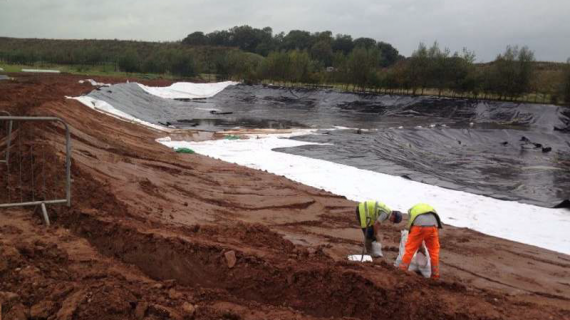 For more information on solutions provided by Stormwater Management Limited please contact the sales office on 01455 502222 or email sales@storm-water.co.uk. 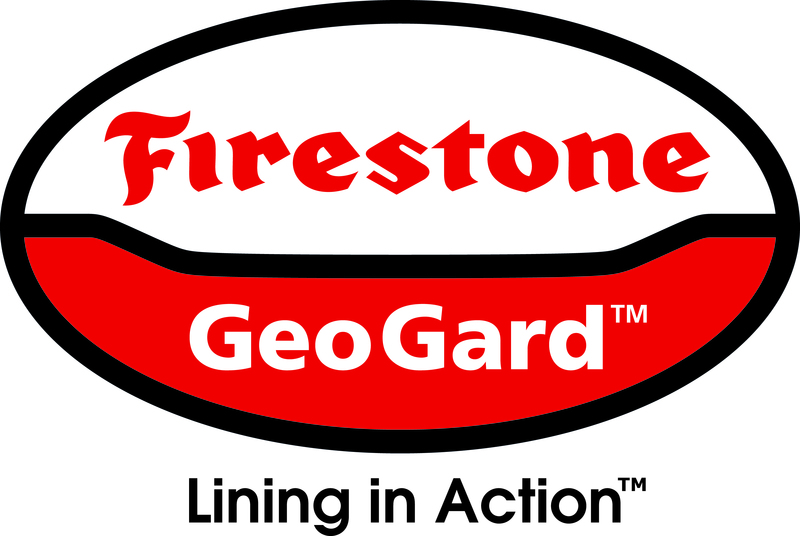 Stormwater Management are approved Firestone GeoGard distributors. 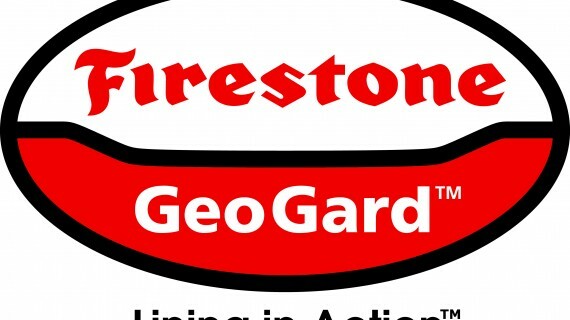 You can view, print or download Firestone Installation Drawings (PDF) here. 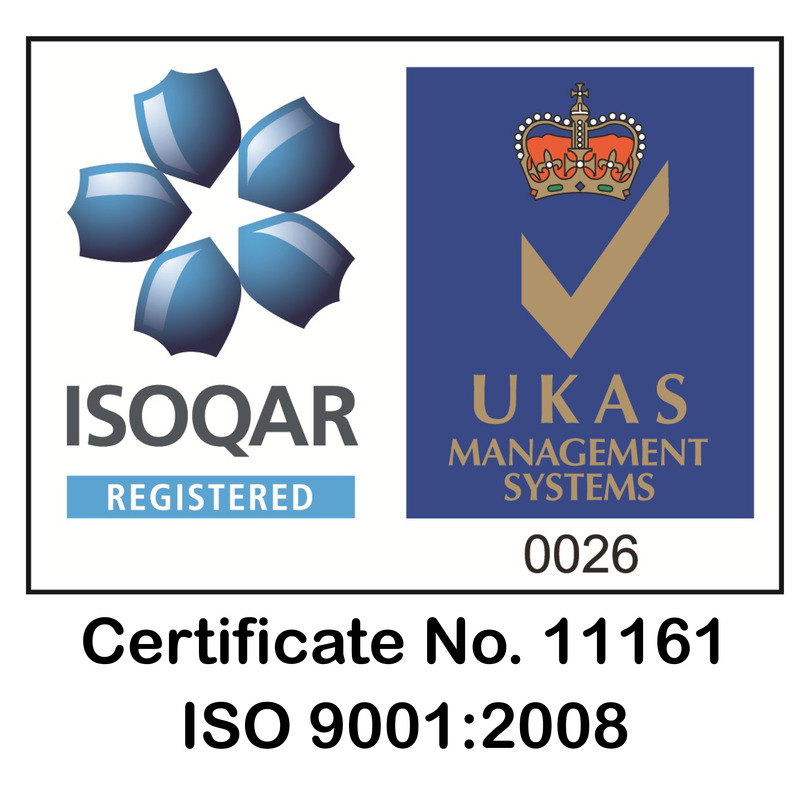 If you require more information, please contact one of our technical team.